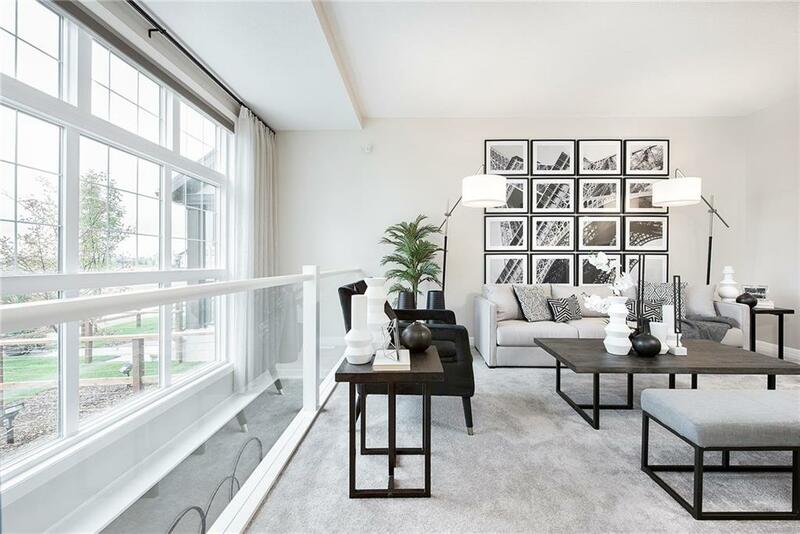 DESCRIPTION Exquisite & beautiful, you will immediately be impressed by Jayman BUILT's SHOW HOME the "RENEW" located in the prestigious community of Mahogany. A lovely lake community & walking trails welcome you into 1500+sqft of craftsmanship & design offering a unique open floor plan open to your LOWER FINISHED FAMILY ROOM boasting a stunning GOURMET kitchen featuring a beautiful centre Island w/ Flush Eating Bar, QUARTZ COUNTERS, pantry,Silgranite sink & Sleek Stainless Steel ELECTROLUX Appliances w/ built-in Oven,Microwave & GAS COOK TOP adjacent to the generous DINING AREA and the stunning GREAT ROOM that opens to below! Rich flooring graces the Main floor along with Malena tile in all Baths & Entries;discover a stylish feature window overlooking your front yard w/STUCCO EXTERIOR. 2nd level boasts 3 bedrooms w/ the Master offering a PRIVATE GRAND 5 PC EN SUITE w/ Walk-In Closet & 2nd floor laundry. FULLY FINISHED BASEMENT w/ Family Room, Full Bath, Den & Storage along with a DOUBLE DETACHED GARAGE! Welcome Home! 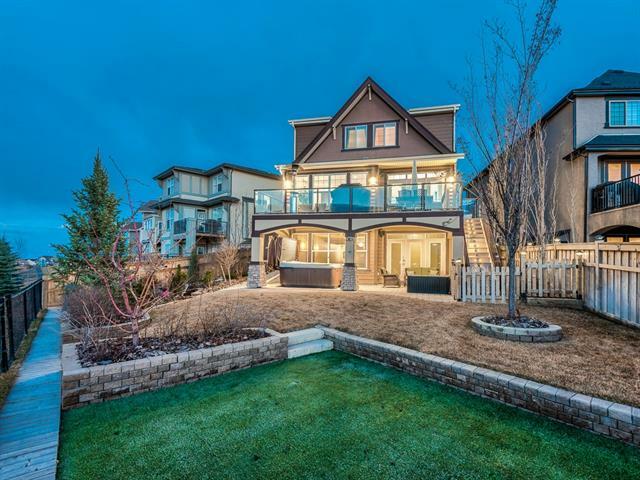 Home for sale at 309 Masters CR Se Calgary, Alberts T3M 2R3. 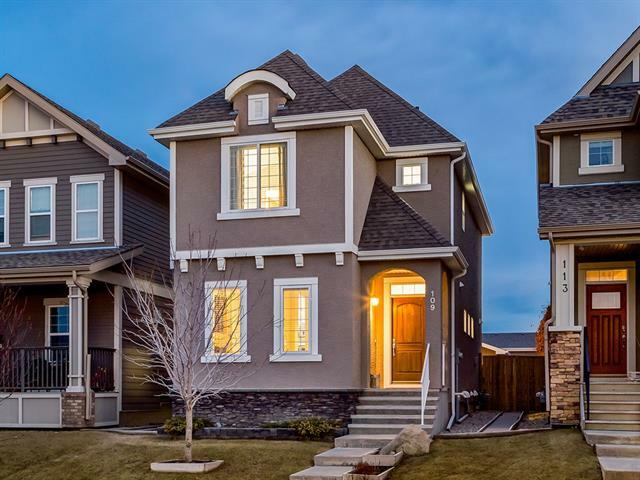 Description: The home at 309 Masters CR Se Calgary, Alberta T3M 2R3 with the MLS® Number C4222476 is currently listed at $499,900.